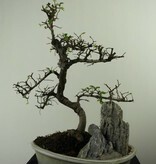 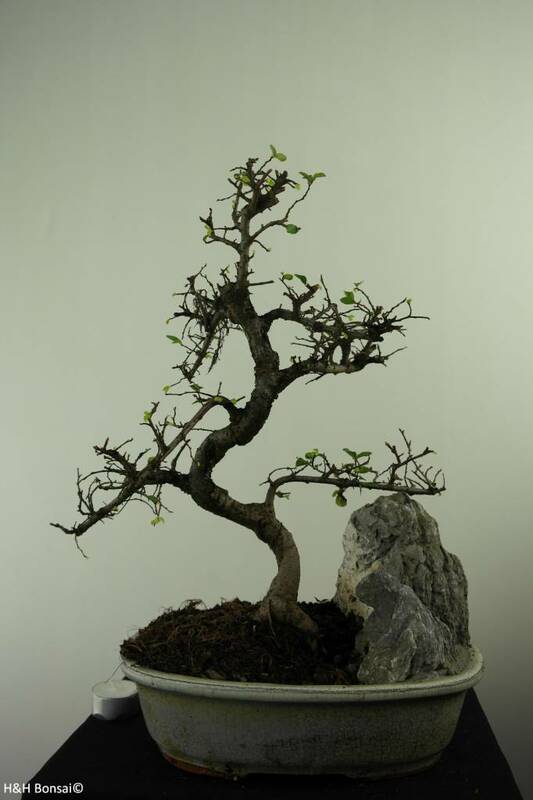 Chinese Elm is suitable for the living room in a bright place. 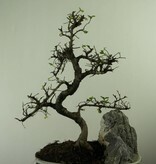 It can also be placed in a half-shaded position outdoors. 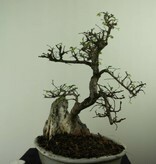 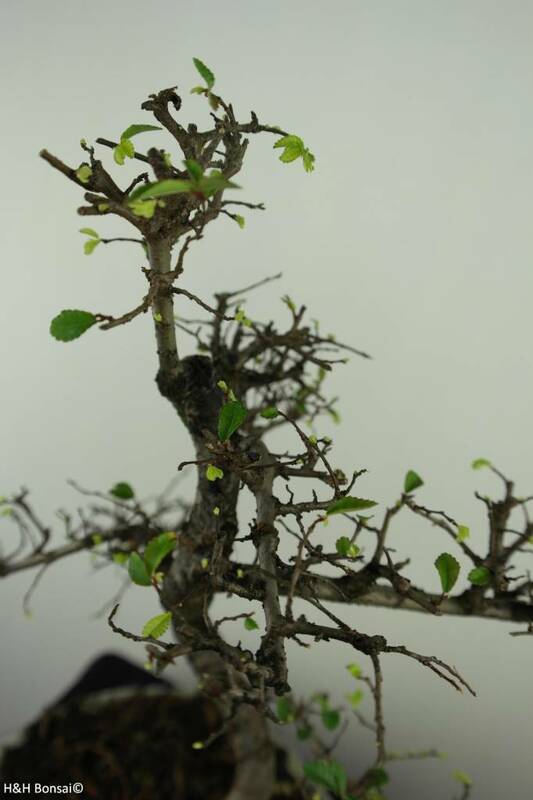 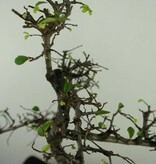 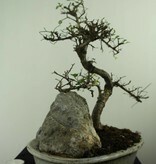 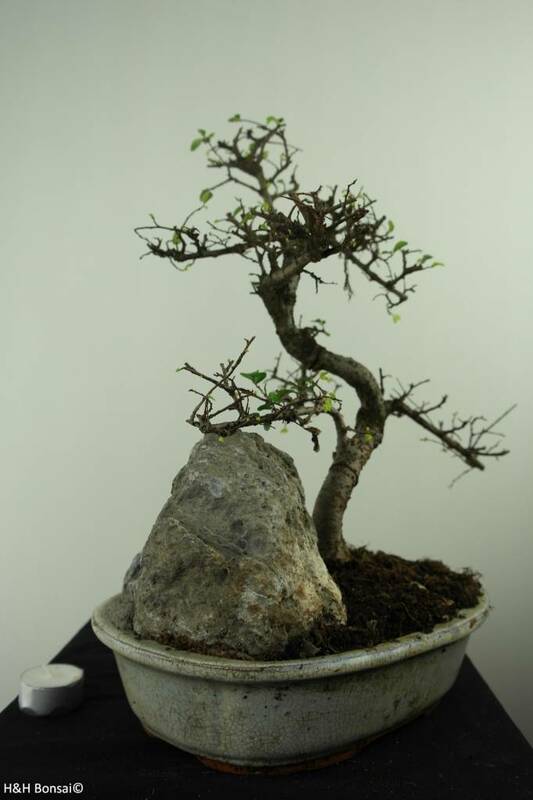 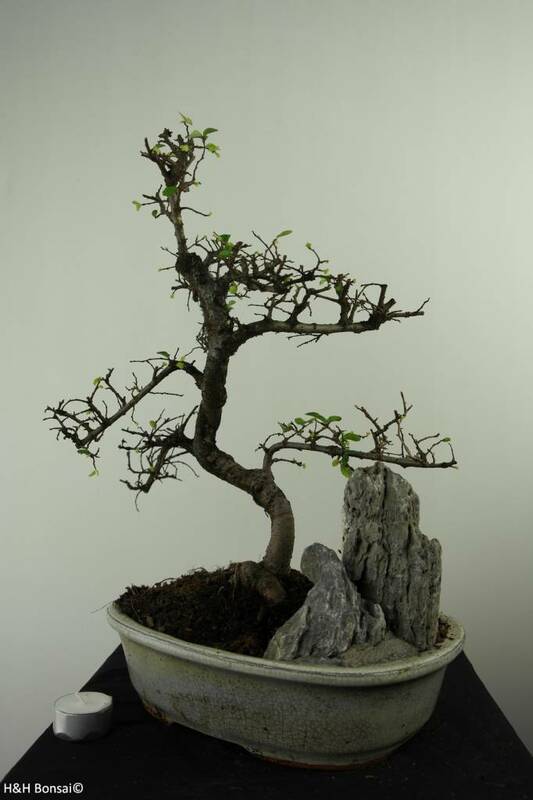 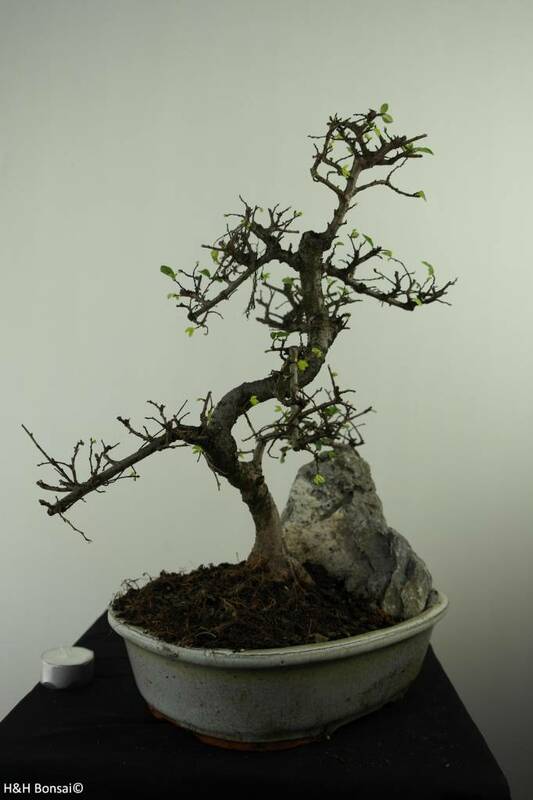 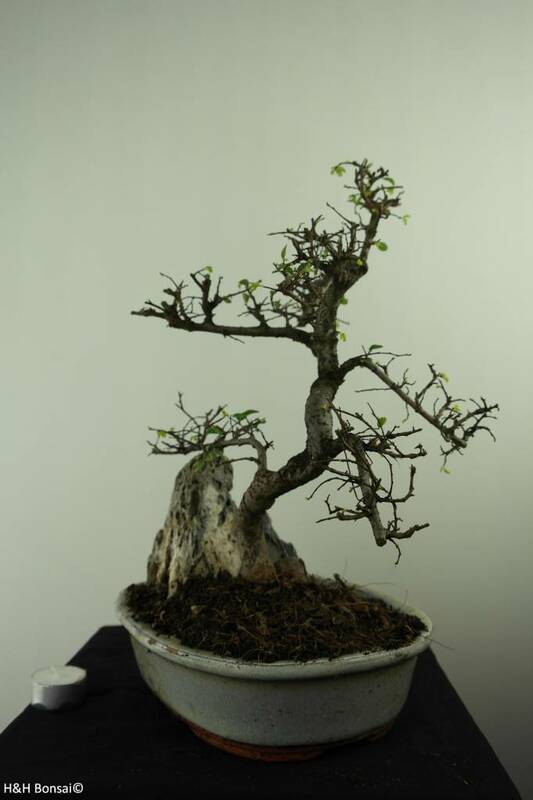 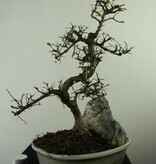 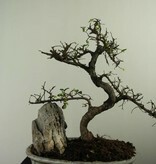 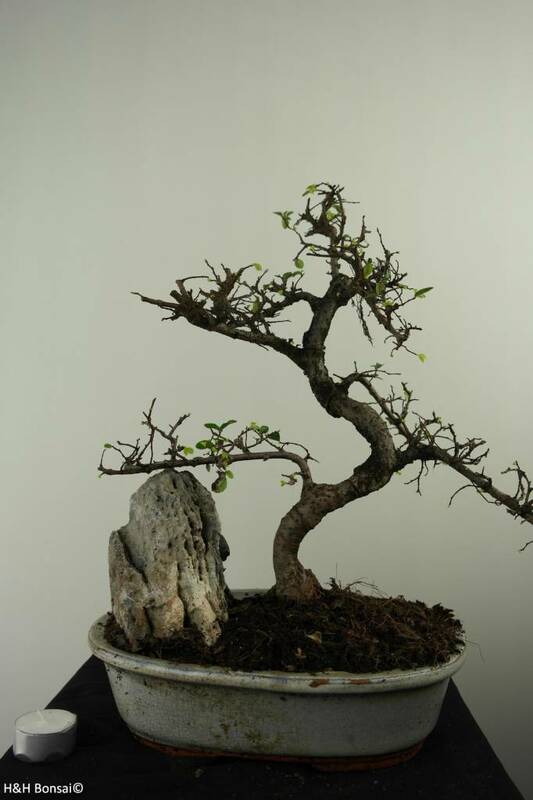 This Chinese Elm Bonsai does not tolerate temperatures below -1°C.